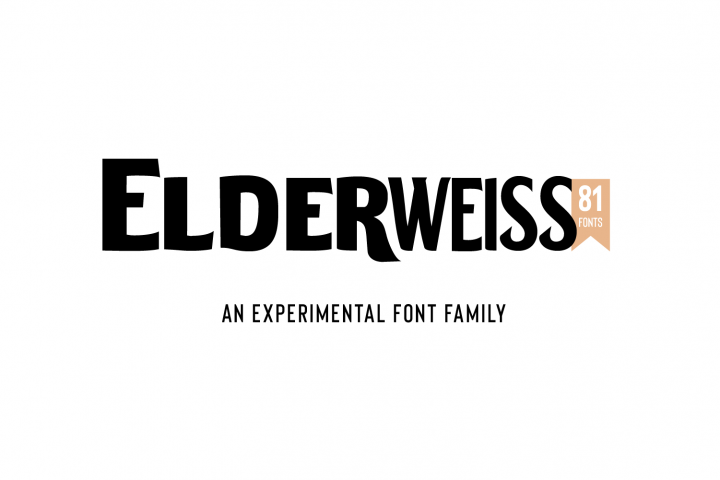 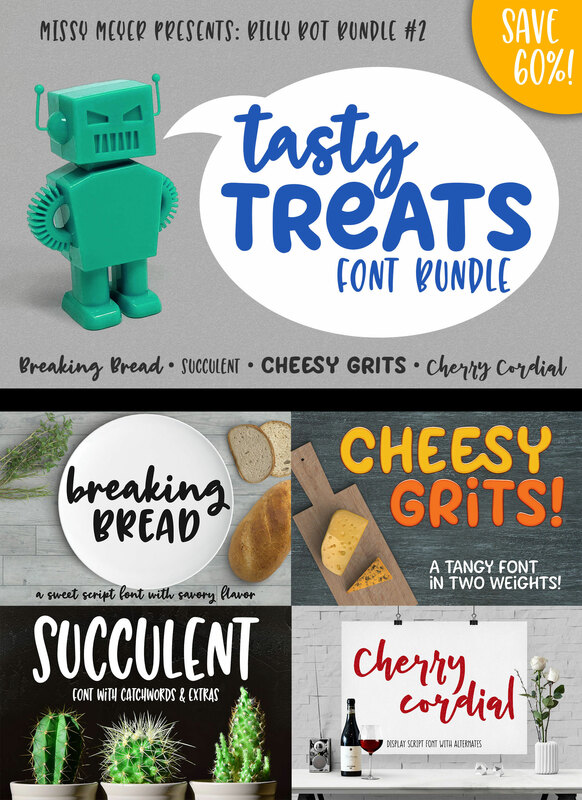 This is BBB #2, a set of fonts with a sort-of theme of food-like names. 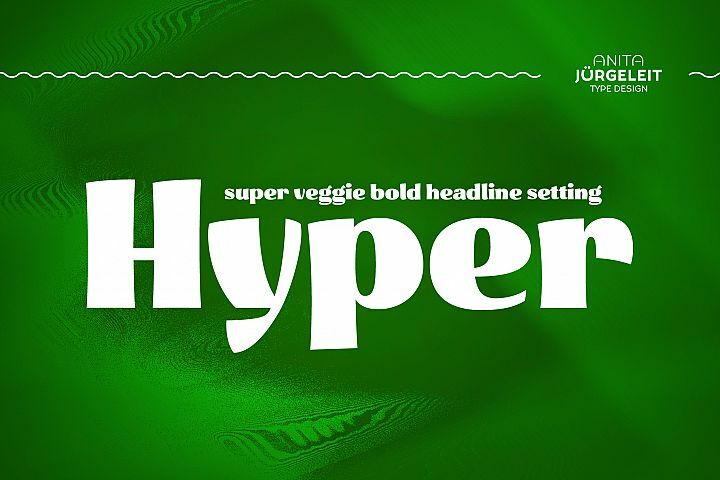 (Yes, yes, a succulent isn't a food, it's a category of plants. 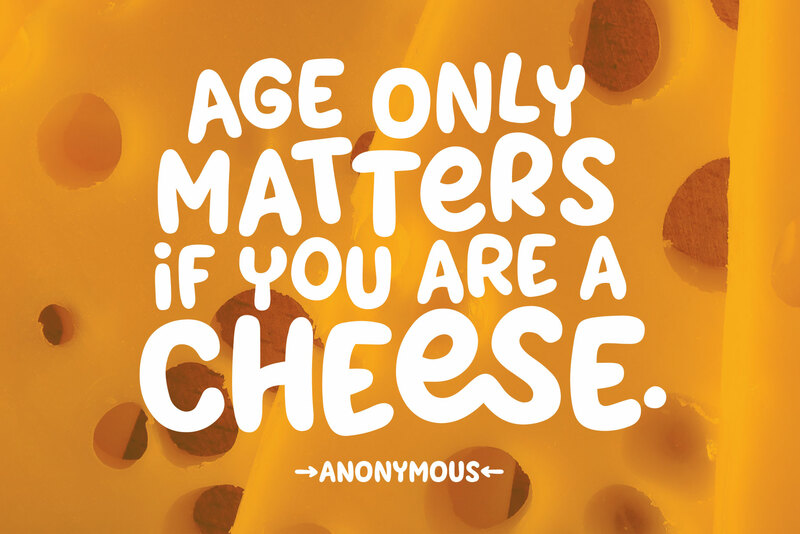 Although you could eat a cactus if you really wanted to.) 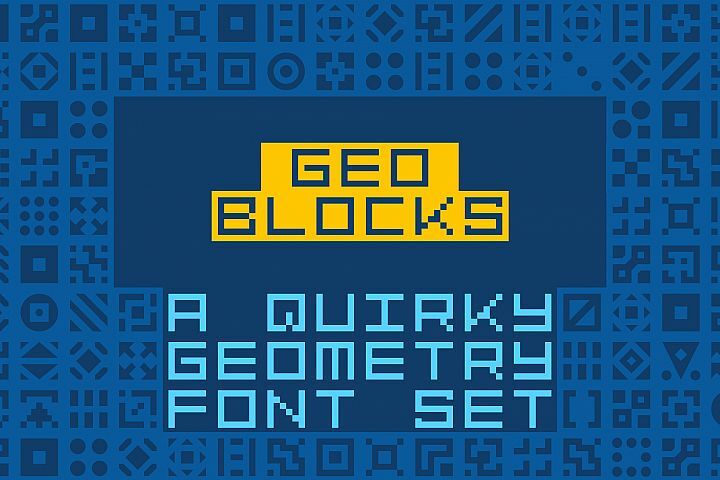 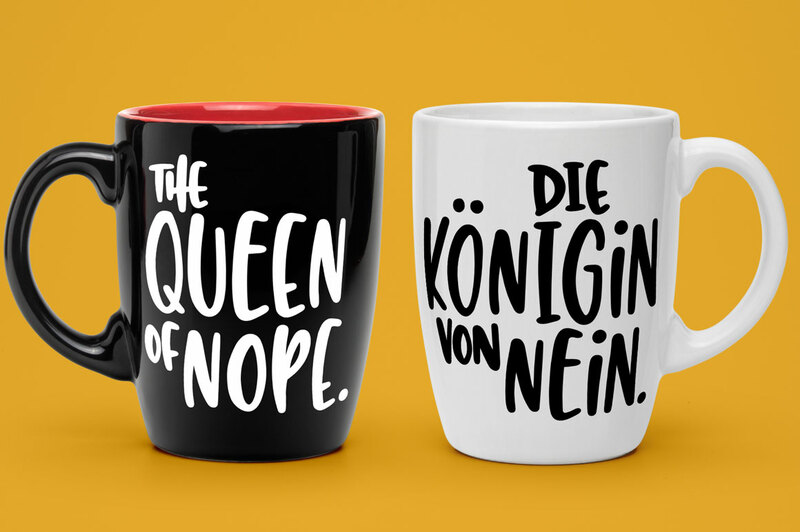 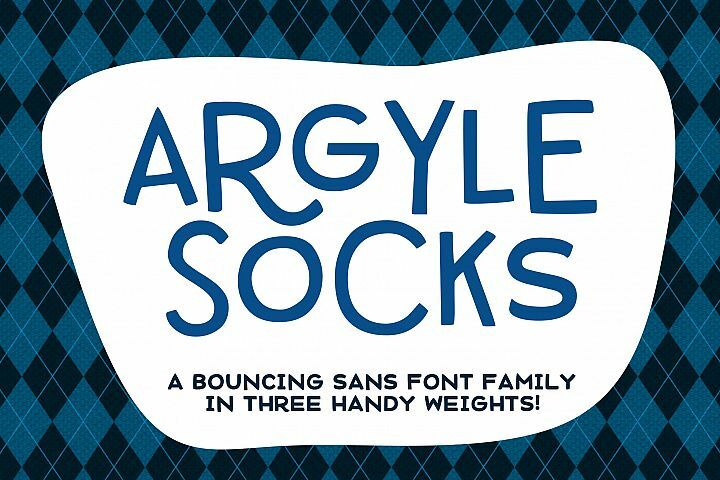 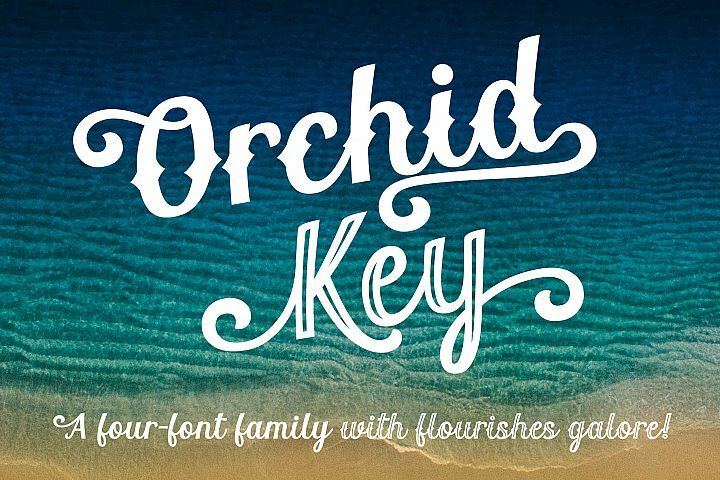 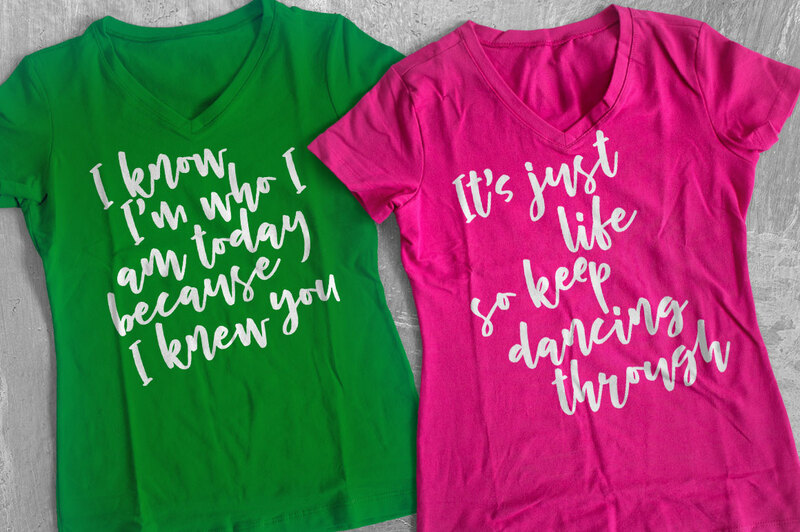 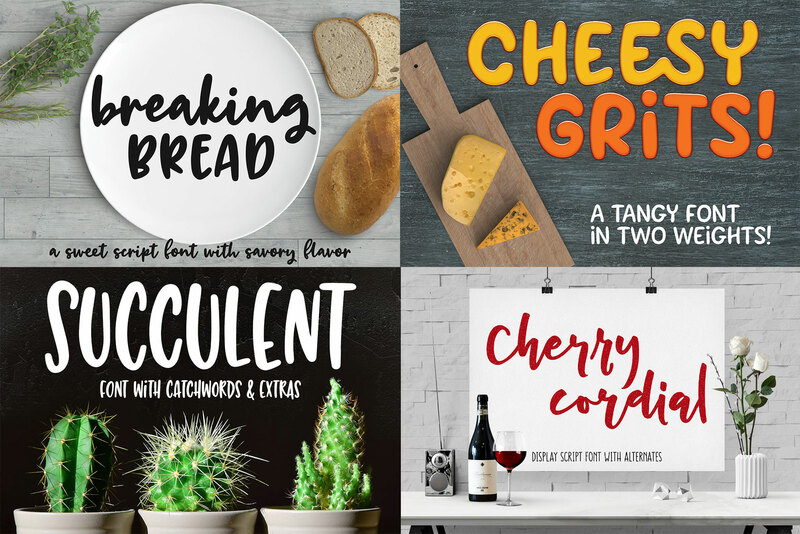 You get a nice combination of styles here -- two connecting script fonts, and two print fonts, so you can mix and match within the bundle! 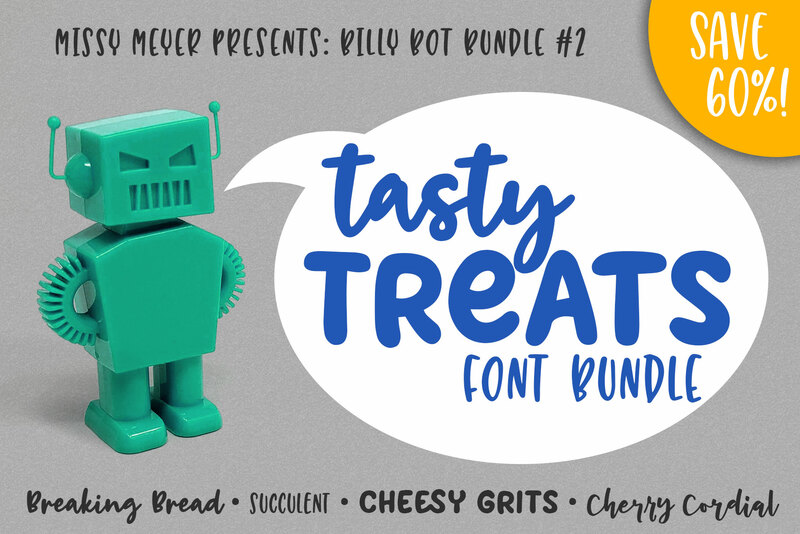 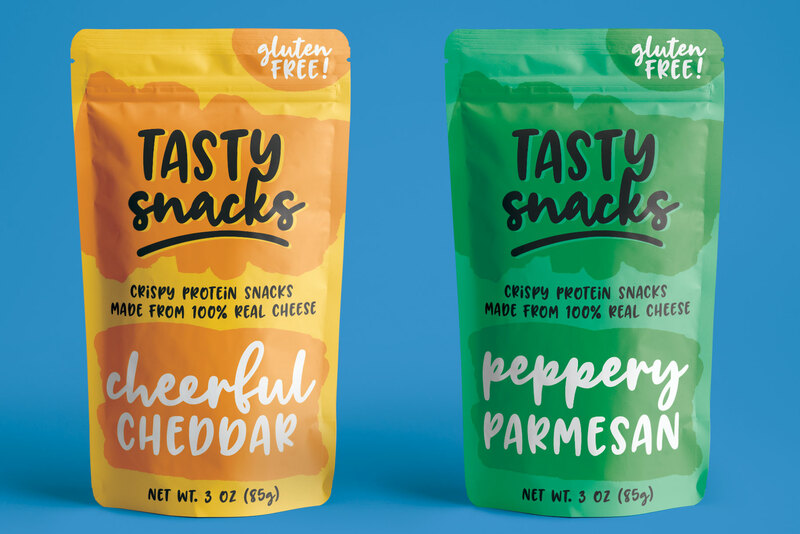 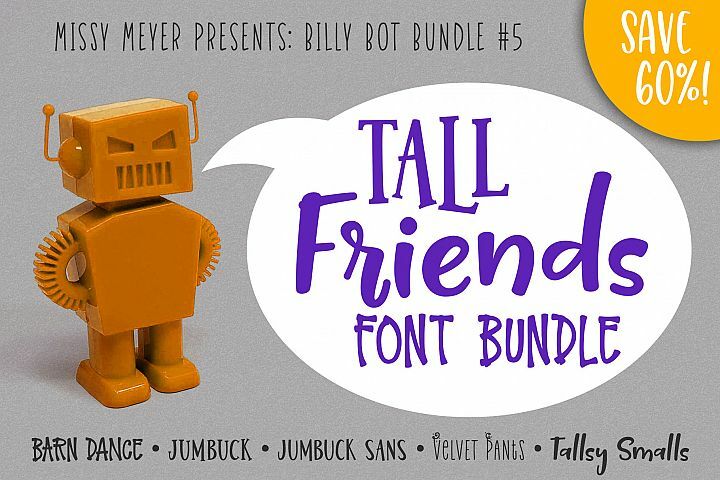 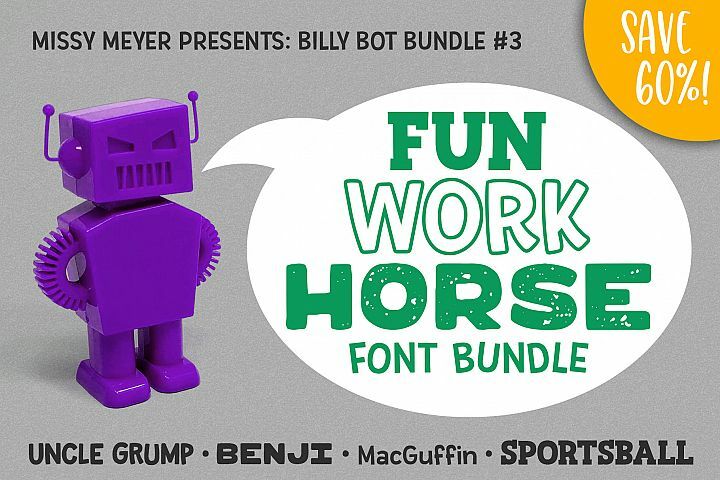 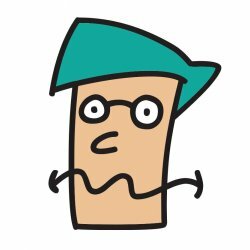 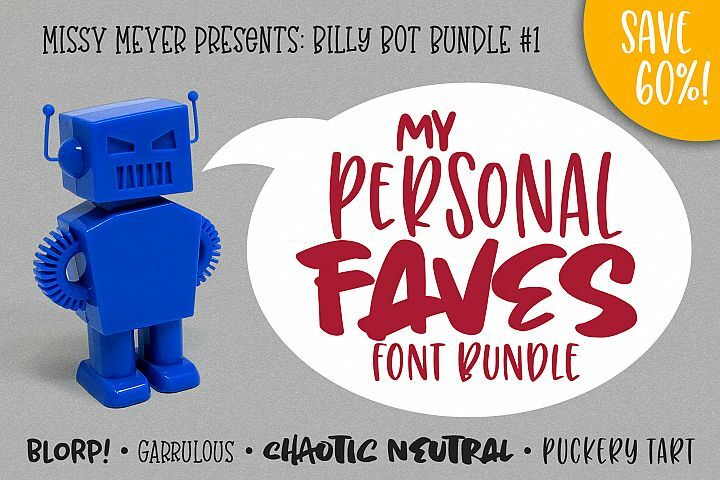 Similar Fonts To Billy Bot Bundle 2 - Tasty Treats Font Bundle!